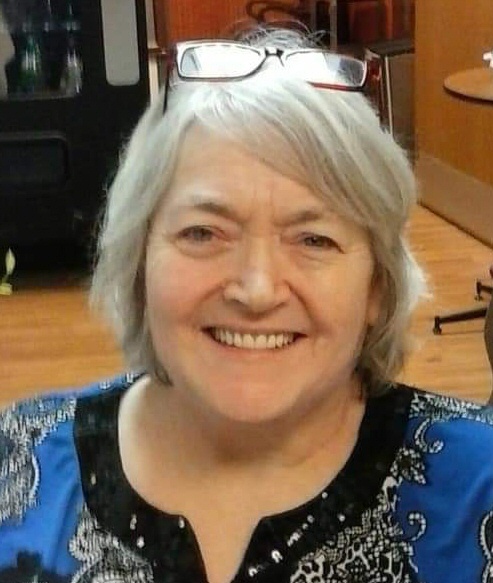 Beverly L. Miller, 69, of Butler, died Sunday afternoon, January 20, 2019, at the Butler Memorial Hospital. Born November 15, 1949 in Butler, she was a daughter of the late Robert M. Flick, Sr. and Leona (Hilderbrand) Flick. Bev was a 1967 graduate of Butler High School and had worked as the cashier for the Hot Dog Shop, then she worked at the Donut Connection and finally was a nursing assistant at the Butler Memorial Hospital. She was a member of St. Peter Roman Catholic Church in Butler, the Ladies Auxiliary of the American Legion Post #117 and the Women of the Moose #265. She enjoyed crafts, needle work and when younger she was an avid hunter. Surviving is her husband, Richard L. Miller, whom she married June 12, 1971. 2 sons: Robert D. (Tricia) Miller of Transfer, PA and Alan J. (Heather) Miller of Butler. Her grandchildren: Nathan Miller; Jacob, Thomas and Alyssa Miller; Emma and Ethan Barsotti; Noah and Ella Miller. 3 brothers: Harley E. Filck of Chicora, Robert M. (Kimberly) Flick, Jr. of Karns City and Randall F. (Elizabeth) Flick of Fenelton. 1 sister, Kathleen E. Elder of Butler. Friends will be received at the Geibel Funeral Home, 201 East Cunningham Street, Butler, from 4:00 p.m. until 7:00 p.m. Thursday. A Blessing Service will be held on Friday, at 10:00 a.m., at the Funeral Home. Deacon Mitch Natali, will officiate. Interment will follow in Butler County Memorial Park.